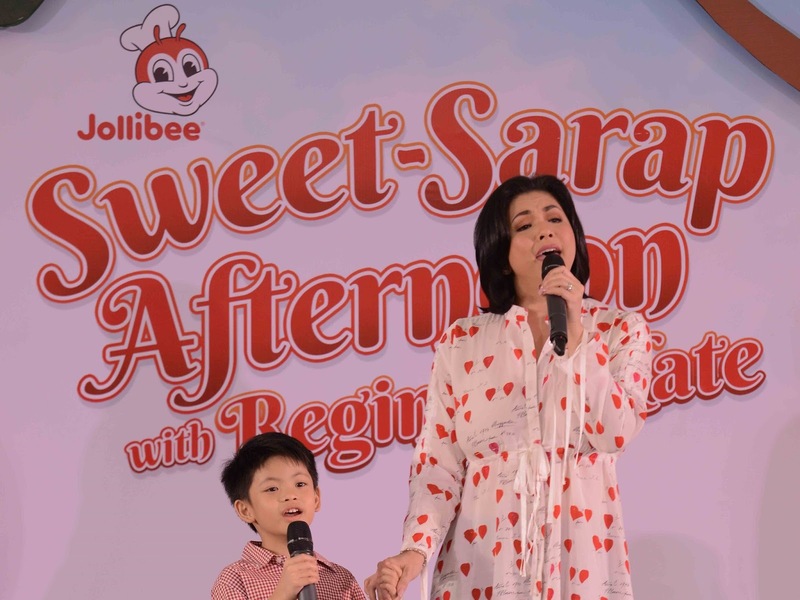 Regine Velasquez-Alcasid and Nate are now the newest endorsers of Jolly Spaghetti and the Jollibee welcomes them to the family with a Jolly Spaghetti TV ad. I was lucky to be among the first to watch the mother and son tandem in a commercial that shows a different side of the Asia's Songbird. Regine has embraced motherhood since Nate was born in 2011. 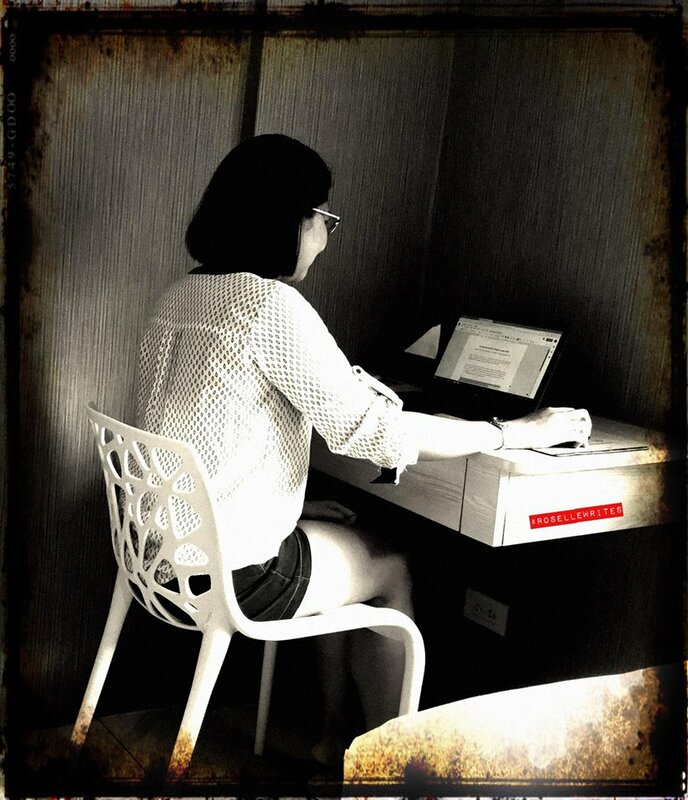 She wanted to spend as much sweet-sarap bonding moments as she can with his son especially during his formative years. Regine revealed that Nate loves to talk and he has a lot of stories to tell during bedtime. Nate also like going on picnics and playing hide and seek with his parents Ogie and Regine. Nate is a picky eater but when it's merienda time, he would say "I want one Jolly Spaghetti, two Chickenjoy legs, and two fries." When Nate was asked why he loves Jolly Spaghetti, "It is so yummy. It's sweet and cheesy and I can eat a lot of it." Well, I am a 40-year old who also find Jolly Spaghetti as my comfort food. The al dente noodles are topped with Jollibee's unique sweet-sarap sauce, meaty hotdog slices, and a generous sprinkling of grated cheese. You can also make your family bonding moments more special like Regine and Nate with the sweet-sarap na walang katulad Jolly Spaghetti. The Jolly Spaghetti Solo retails for only P50* and the Jolly Spaghetti Family Pan which is good for 4-5 persons costs P199*. 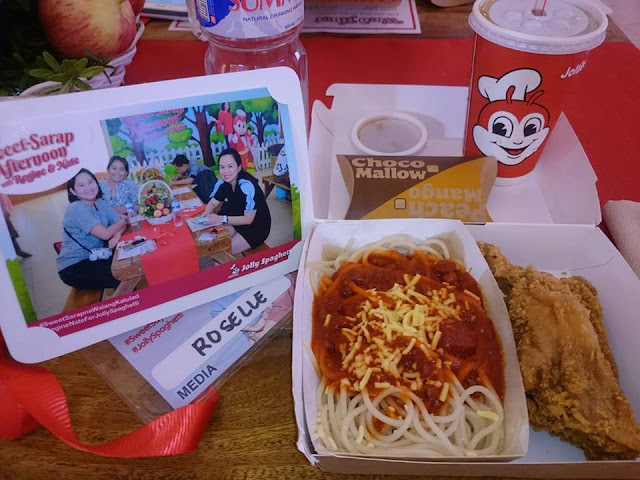 Both are available in all Jollibee stores nationwide for dine-in, take-out, and drive-thru. My favorite is the Spaghetti and Chicken combo.